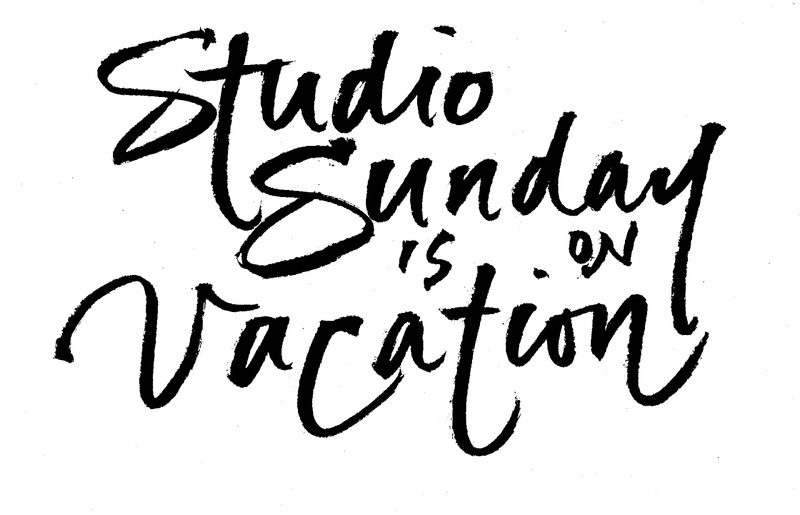 Studio Sunday is on vacation for the rest of the summer but I won't be going away here. I'll still be sharing videos and events and once September starts, I'll be sharing my work as I prepare for my Open Studio Celebration. Studio Sunday will resume in October.